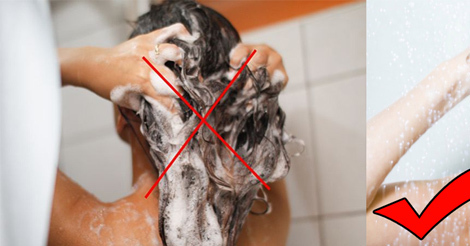 See Now: 10 People Who Wanted To Look Like Celebrities But Failed! 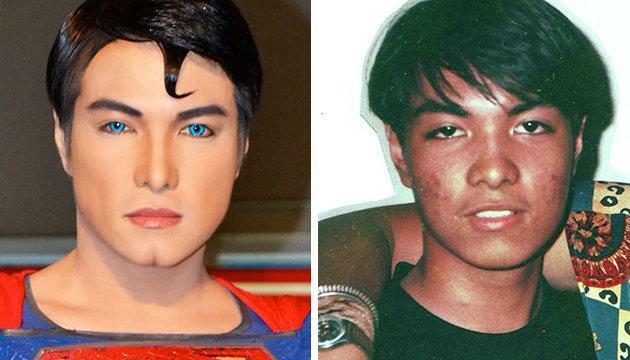 Advertisement 1) Herbert Chavez took 16 Years Of Surgery To Look Like Real Superman. 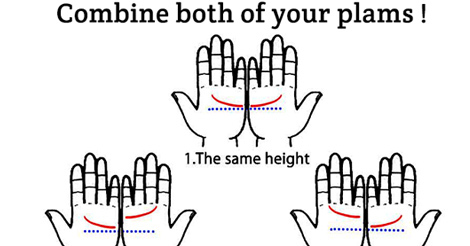 Close Enough, we must say! 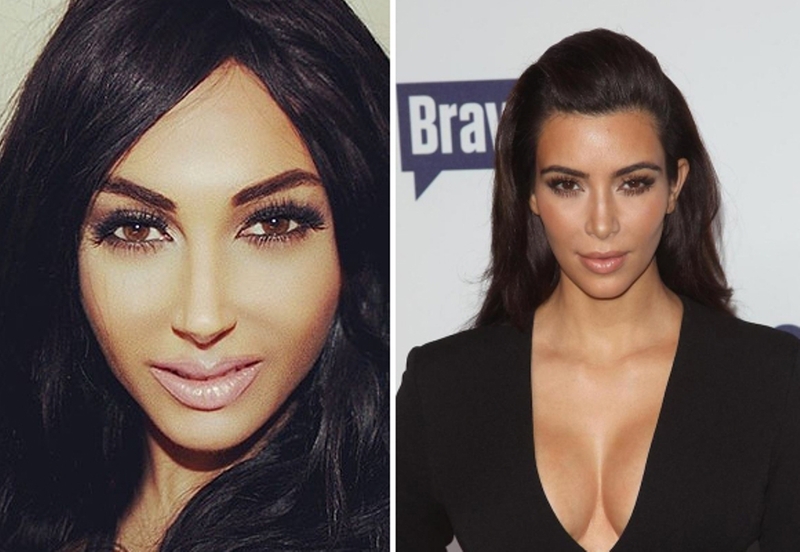 2) Myla Sinanaj spend $30,000 on lip injections, liposuction and breast implants look like Kim Kardashian. 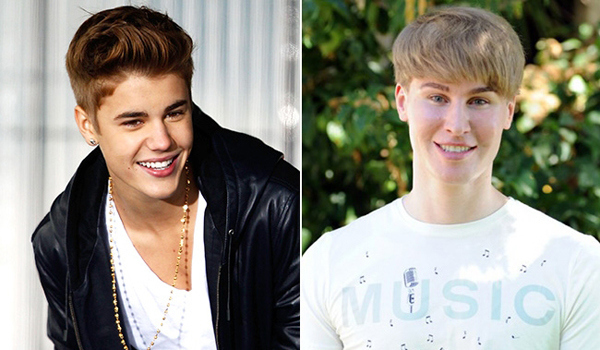 3) 33-year-old Toby Sheldon had 100,000 EURO surgery to look like Justin. 4) Octomom tried to look like Angelina Jolie but there is no resemblance between the two. 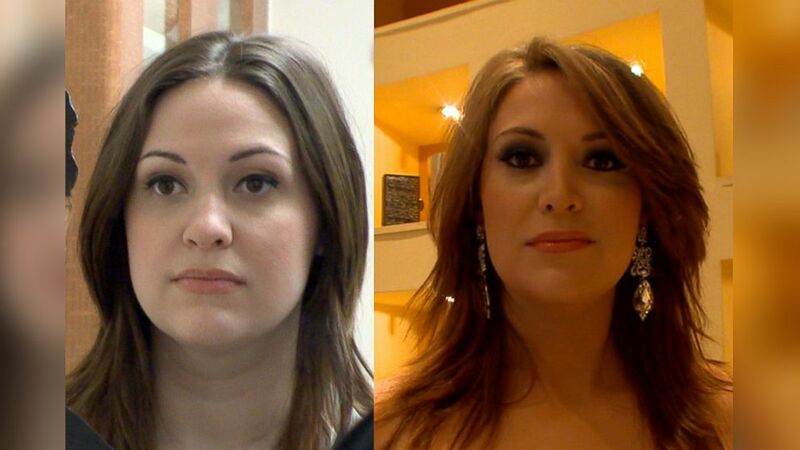 5) Ashley Horn had $25,000 cosmetic surgery to look like Lindsay Lohan. 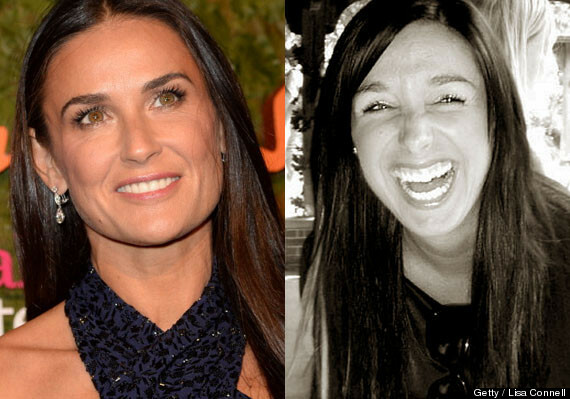 6) Lisa Connell spent over $60,000 to look like Demi Moore. 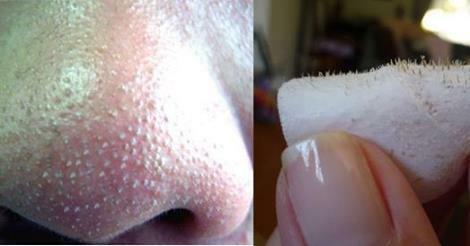 7) Kitty was happy to pay the costs and take on the risks of plastic surgery to look like Jennifer Lawrence. 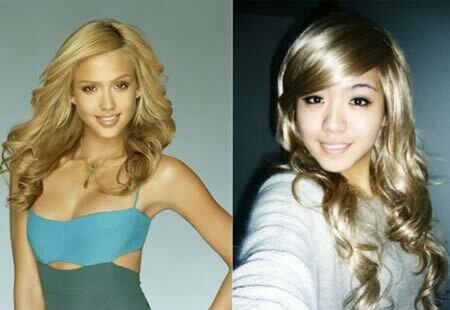 8) Xiaoqing decided to look like Jessica Alba because her boyfriend had an obsession over Jessica Alba. 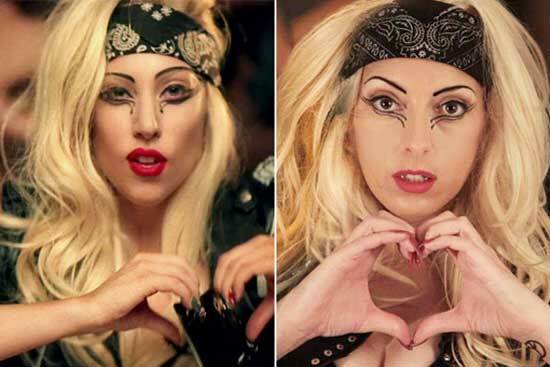 9) Donna Marie Trego has spent over $100,000 to look like her idol, Lady Gaga! 10) Man Spends Over $100K On Plastic Surgery To Look Like Ken Doll!